From the warm Caribbean Sea hugging Colombia’s northern coast to the icy Arctic Ocean lapping at the shores of Argentina and Chile, South America is a luxury traveler’s paradise from top to bottom. Expect world-class cuisine, vibrant culture, and 5-star luxury accommodations to greet you at every stop on your bespoke South America tour. 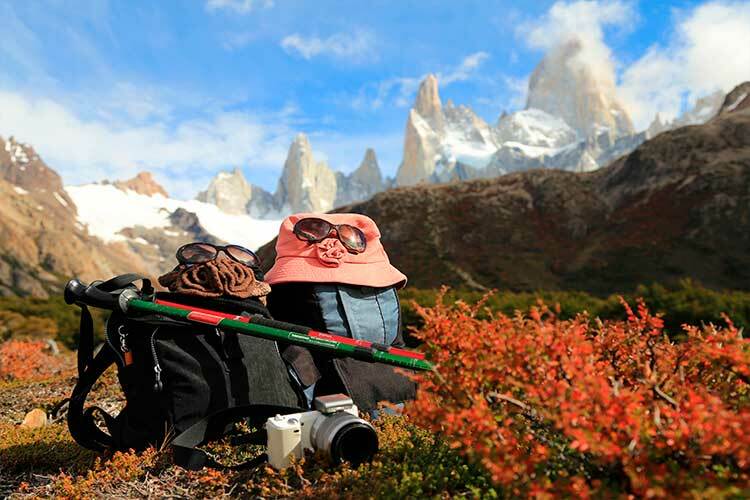 The real challenge for luxury travelers to South America is choosing which destination to travel to first. To help you begin narrowing down your perfect South America luxury travel itinerary, we’ve selected our picks for the top 10 luxury travel destinations in South America. 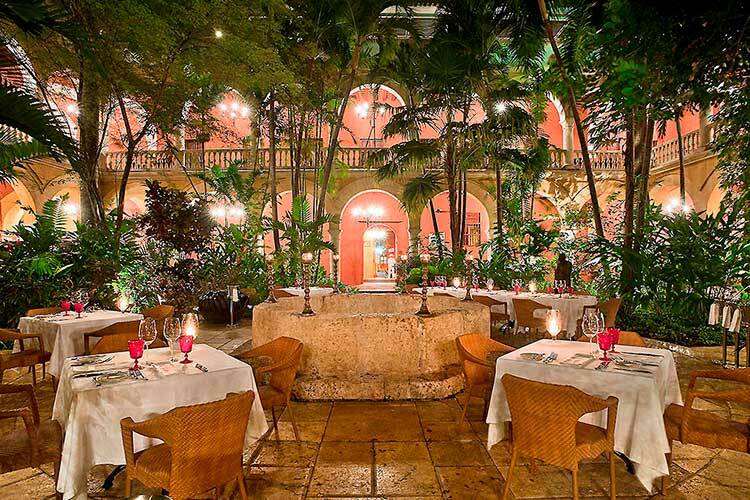 Cartagena on Colombia’s northern Caribbean coast is the epitome of romantic luxury travel. The colonial city is home to quite the selection of upscale boutique hotels, world-class art galleries, and a vibrant nightlife scene. Horse-drawn carriages cart tourists down the cobble-stoned and colorful streets, while private yachts deliver sun-seekers to offshore Caribbean islands. This colonial-era port city is an absolute must-visit if Colombia is on your list for a luxury vacation in South America. The Galapagos Islands, located 1,000 kilometers off the coast of mainland Ecuador, steal the show when it comes to exclusive travel in Ecuador. The archipelago is best explored by way of luxury cruise. 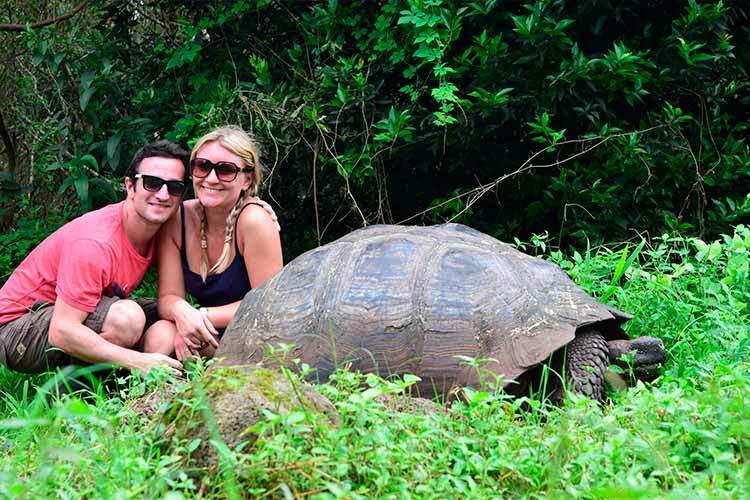 Hop from island to island to see and experience the Galapagos’ world-famous wildlife, including giant tortoises, marine iguanas, and plenty of sea lions. If you seek a luxury trip to South America filled with natural wonder and exciting wildlife encounters, then a Galapagos trip should be on your custom Ecuador itinerary. Quito is the capital of Ecuador, built on Incan foundations and boasting some of the country’s best blend of art, culture, history, gastronomy, and luxury accommodations. 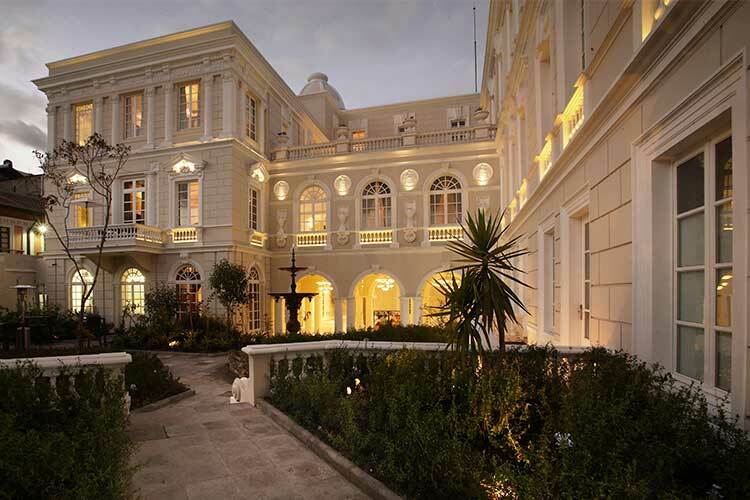 Many of the city’s most luxurious hotels are the former homes of Ecuador’s most prominent families, restored to retain their original grandeur. 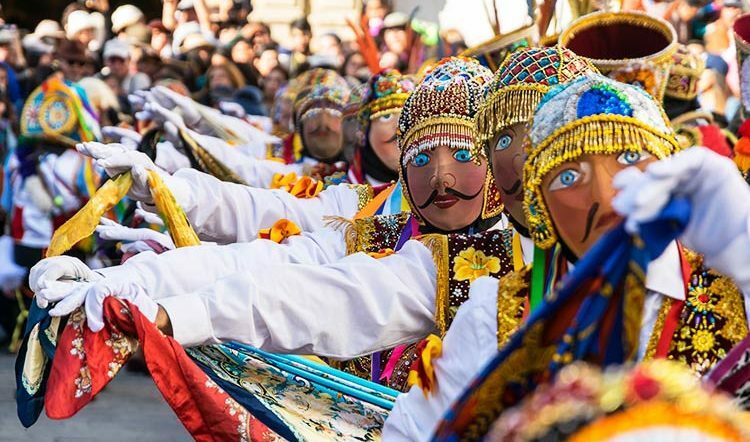 Fill your days with visits to Quito’s artisan markets and historical sites, including the well-preserved historic city center, a UNESCO World Heritage Site. 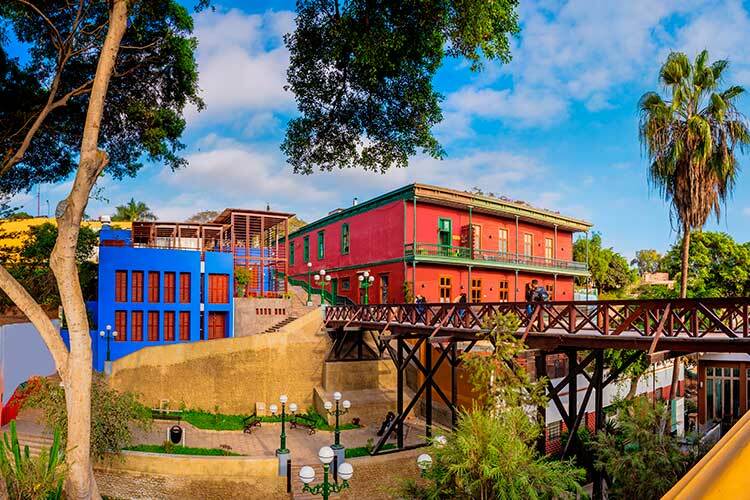 Another South American capital city, Lima is a sprawling urban metropolis on Peru’s Pacific coast. Amidst the modern high rises and intriguing restaurants, find pre-Colombian ruins and colonial-era plazas. 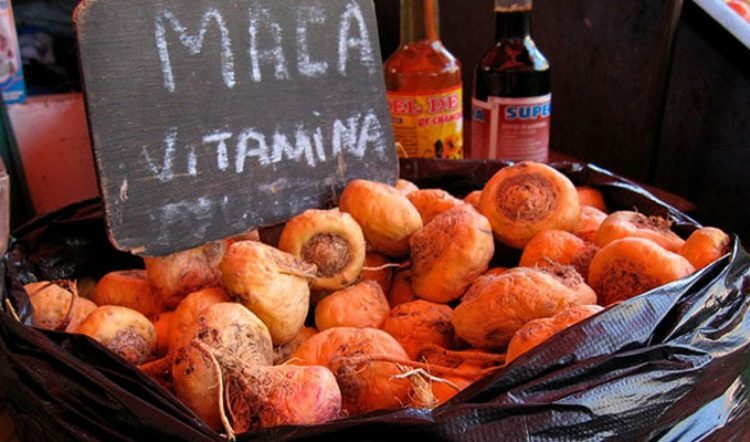 Lima is a place so rich in culture that it’s true depth is often missed without the expert guidance of a local to show you it’s greatest gems. 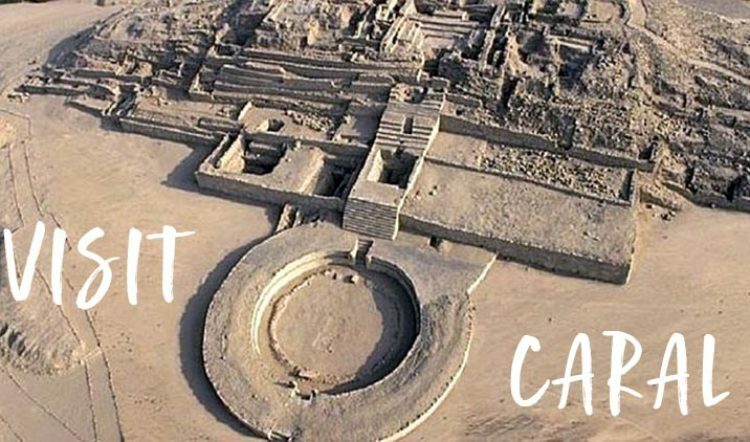 Do not fail to spend a few days in the “City of Kings” if you’re planning a personalized tour of Peru. 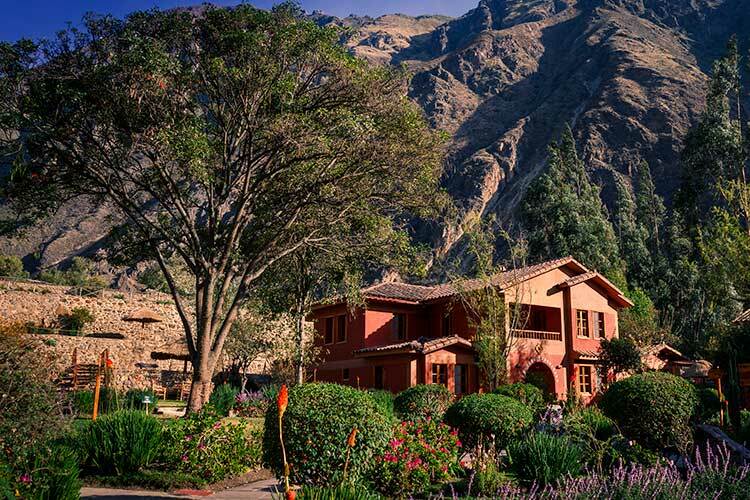 Traveling in luxury comes easy when visiting Machu Picchu and the Sacred Valley of Peru. Luxurious hotels dot the lush and mountain-lined valley floor while the 5-star Belmond Sanctuary Lodge awaits you when it’s time for your once-in-a-lifetime visit to the famous world wonder of Machu Picchu. 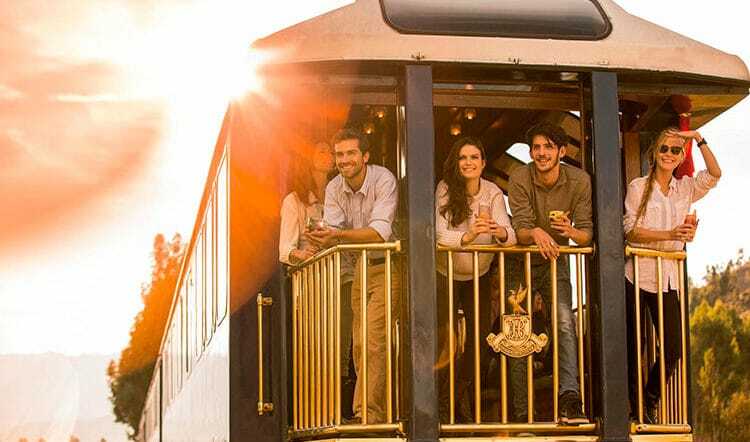 Travel in style aboard the Vistadome train to get there, enjoying its panoramic windows, live traditional music, cuisine, and dancing. It will be a memorable and high-class experience from start to finish if this region of Peru makes it into your luxury South America tour. 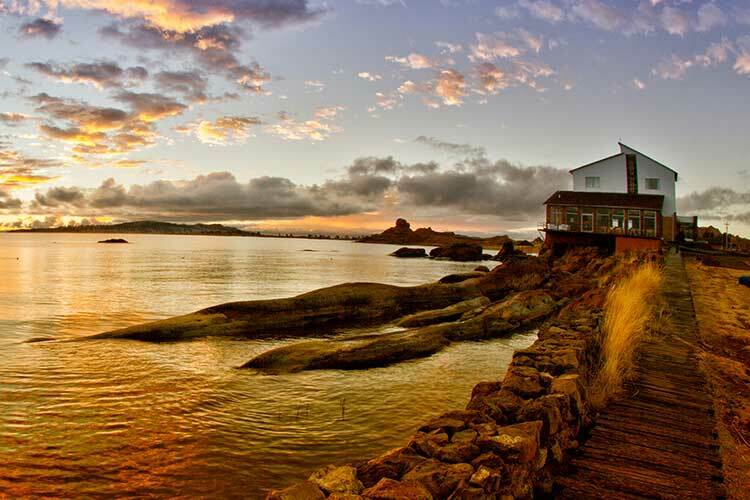 There is no topping the sweeping views of South America’s largest lake from the perch of a well-positioned hotel on a Lake Titicaca island. This is the place for a quiet and restorative breathe of fresh of air on what otherwise might be a whirlwind custom tour of South America. Spend your days soaking in the views of the snow-capped Cordillera Real against the vivid blue of the lake’s water or get out on the lake to visit some of the local communities and archaeological sites dating back to Incan and pre-Incan times. 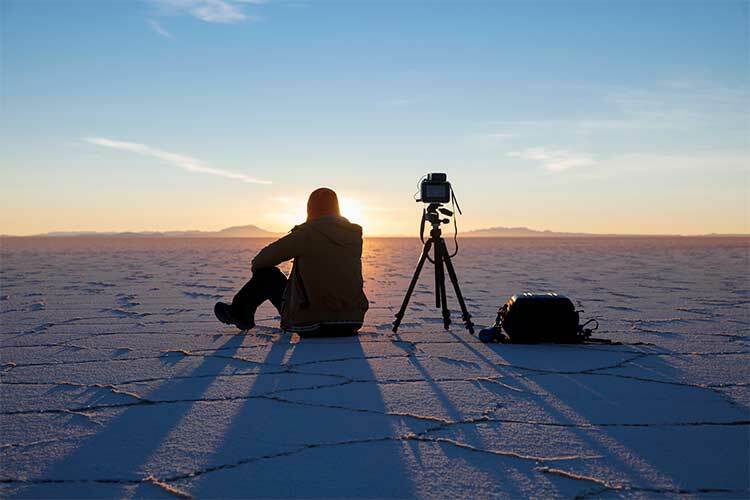 From the world’s highest navigable lake to the world’s largest salt flats, the Uyuni Salt Flats of Bolivia are the perfect next stop on your luxury South America tour. From November to March, the rainy season transforms the Uyuni Salt Flats into the world’s largest mirror, a surreal sight to see. Before resting your head each night at a luxurious salt hotel (yes, you read that right), visit the salt flat’s multi-colored lagoons, cactus island (Isla Incahuasi), and the great train graveyard, while keeping your eyes peeled for a flash of pink from the resident flamingo population. Here is another capital city to add to the list. 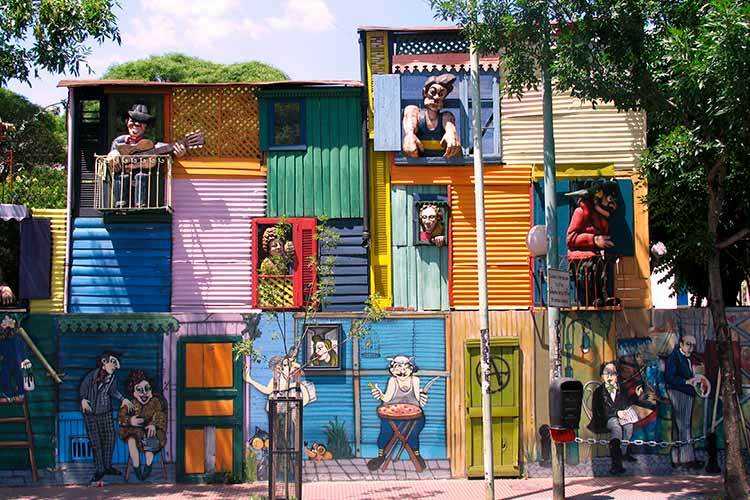 Buenos Aires is more than tango and a good bottle of Malbec; it’s a buzzing metropolis of tree-lined boulevards, stylish restaurants, and fascinating attractions, including the colorful Boca District, Recoleta Cemetery, and the boutique shops of Palermo. Plan to spend at least a couple of days in Buenos Aires on your tailor-made Argentina trip to truly grasp its layered culture and history. Mendoza is South America’s premier wine destination with more than 1,000 wineries. And if the world-class wine and picturesque vineyards aren’t enough to lure you to this corner of Argentina on your luxury South America tour, the wine resorts will. Stay in any one of Mendoza’s boutique hotels set in the middle of vineyards. It’s a wine lover’s dream come true. We recommend targeting the area of Lujon de Cuyo for your stay in Mendoza, as it’s considered one of the best wine growing areas in the country. 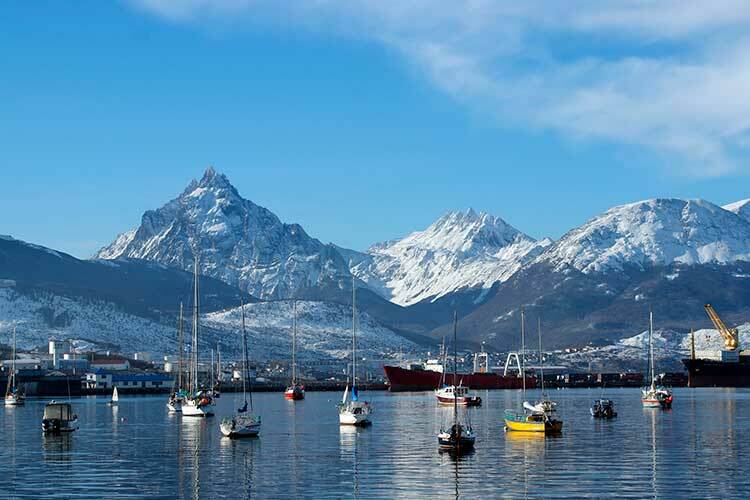 Fondly referred to as “the end of the world,” Tierra del Fuego is quite literally the southernmost habitable place on Earth. This triangle-shaped island beyond the Magellan Straits is half Argentinian and half Chilean. For a combined experience of luxury travel with epic outdoor adventure-filled days, this destination must be included on your custom tour of South America. It remains an off-the-beaten-path locale where you’ll find yourself surrounded by nothing but untouched and pristine wilderness, often without another tourist in sight. Visit one or visit them all, these 10 luxury South America destinations merely scratch the surface of what’s possible on a custom tour of South America. 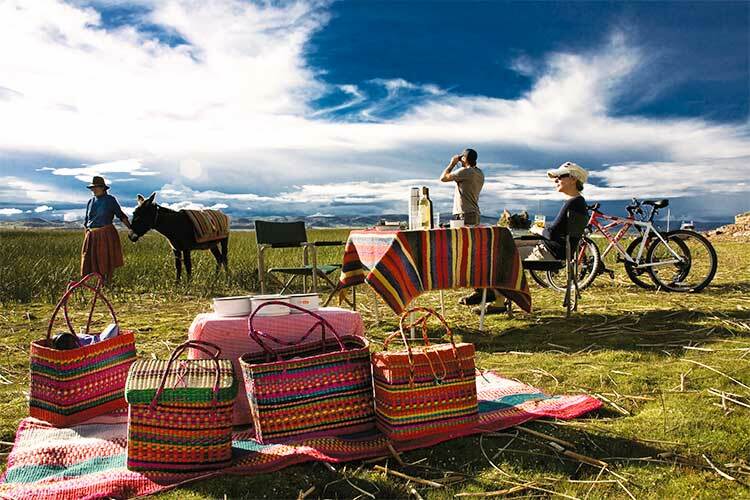 Will it be wine-tasting in Mendoza or yachting in Cartagena, sea kayaking Tierra del Fuego’s Beagle Channel or watching sunset over Lake Titicaca? Contact a Kuoda Travel Designer today to begin planning your tailor-made luxury vacation to this vast and varied continent.